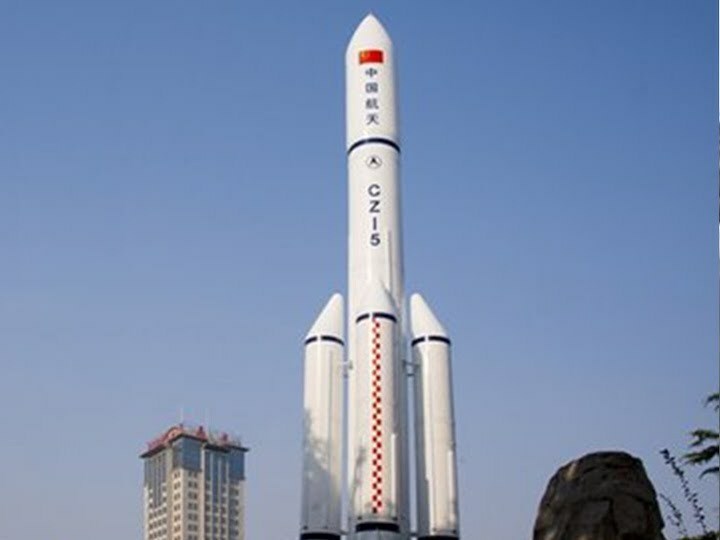 China plans to launch the third one of its large carrier rocket Long March-5 in July, said Yang Baohua, vice president of the China Aerospace Science and Technology Corporation (CASC) on Tuesday. Yang said at a press conference of CASC that the cause of the failure has been found. If the third flight is successful, the fourth Long March-5 carrier rocket will be tasked to send the Chang'e-5 lunar probe to the moon to bring lunar samples back to Earth at the end of 2019.